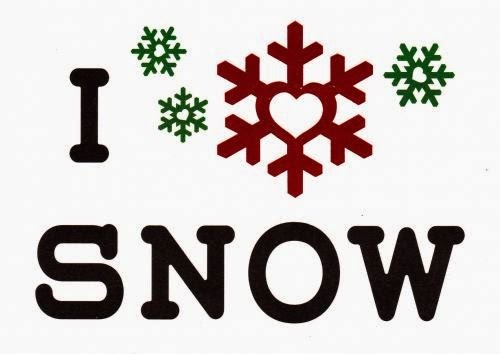 Postcard DE-3748381 from Germany arrived with a message "I love snow" on December 22 when meteorological winter starts in the Northern Hemisphere. However, there is no white Christmas in sight as the temperature at McCarran International Airport reached a record high at 22.8°C or 73°F today. Winter Solstice Festival (冬至), one of the most important seasonal festivals celebrated in China and other East Asia countries during the winter solstice, falls on Monday, December 22 in 2014. Since the winter solstice marks the shortest day and the longest night of the year, the festival celebrates the beginning of a period when the daylight hours are getting longer with an increase of positive energy pouring in from the sun. The favorite snacks during the festival are dumplings in the Northern China, wantons in the Eastern China, and red bean sweet rice cakes in the Southern China.